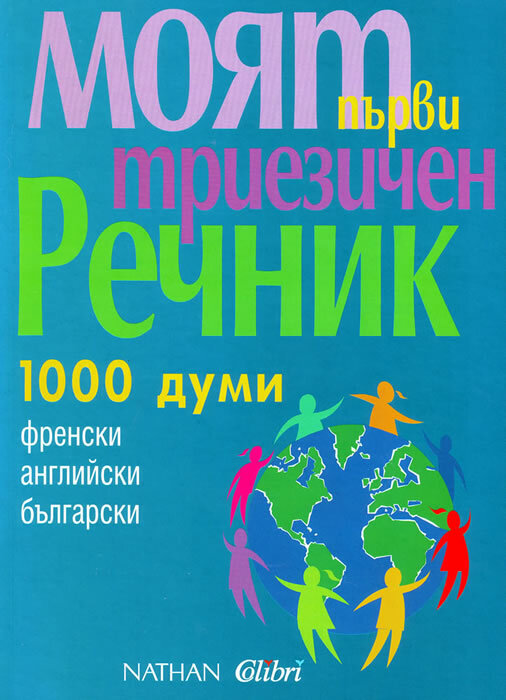 This is the first dictionary for early language learning. 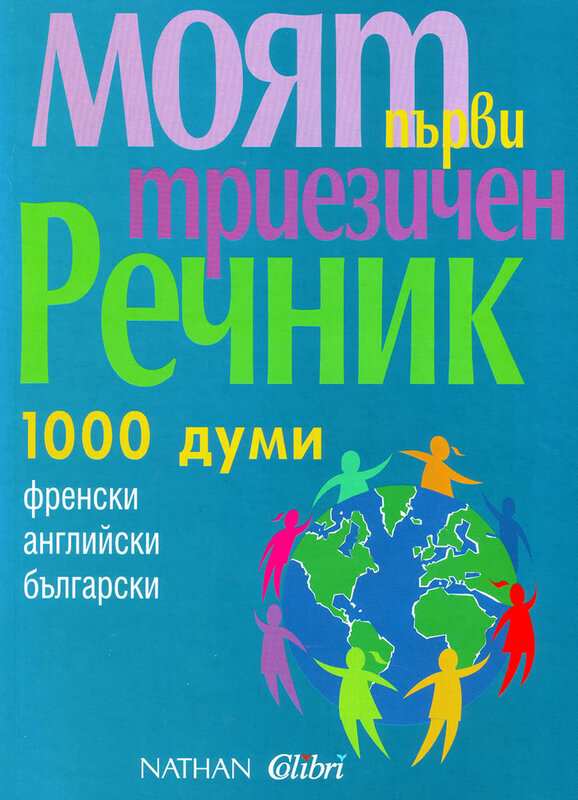 It contains 1000 French words translated into English and Bulgarian. Each word has an illustration that illustrates the meaning of the word, and an example sentence in which the word is used with its explanation or definition. Numerous examples and illustrations are consistent with the child's worldview.